“I thank Chairman Grassley for his leadership and commitment to allowing judicial nominees with sterling credentials the opportunity to be heard." 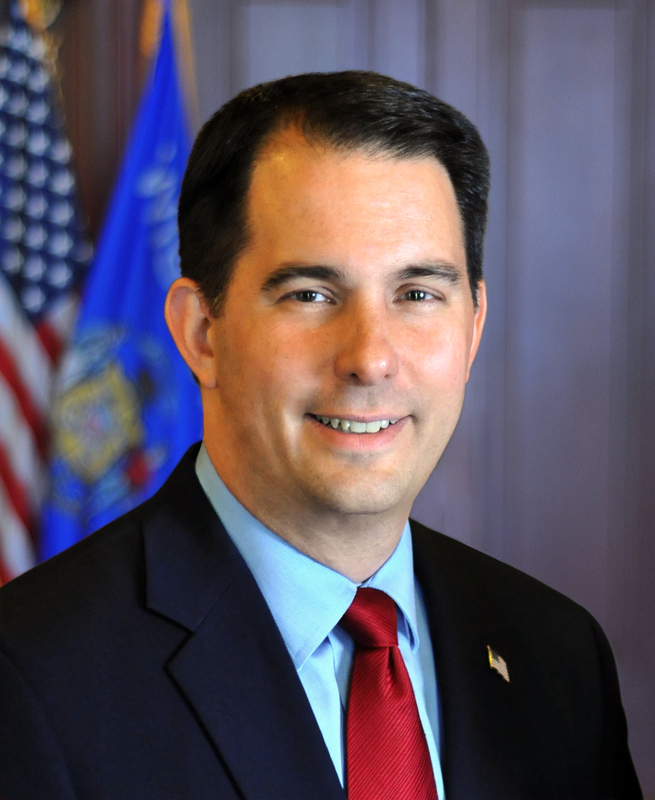 Governor Scott Walker released the following statement in response to the U.S. Senate Judiciary Committee’s hearing of Milwaukee attorney Michael Brennan, nominated for appointment to serve on the U.S. Court of Appeals for the Seventh Circuit. “I thank Chairman Grassley for his leadership and commitment to allowing judicial nominees with sterling credentials the opportunity to be heard. “In Mike Brennan, the Committee received an exceptional nominee who will serve the Seventh Circuit’s Wisconsin seat with distinction. 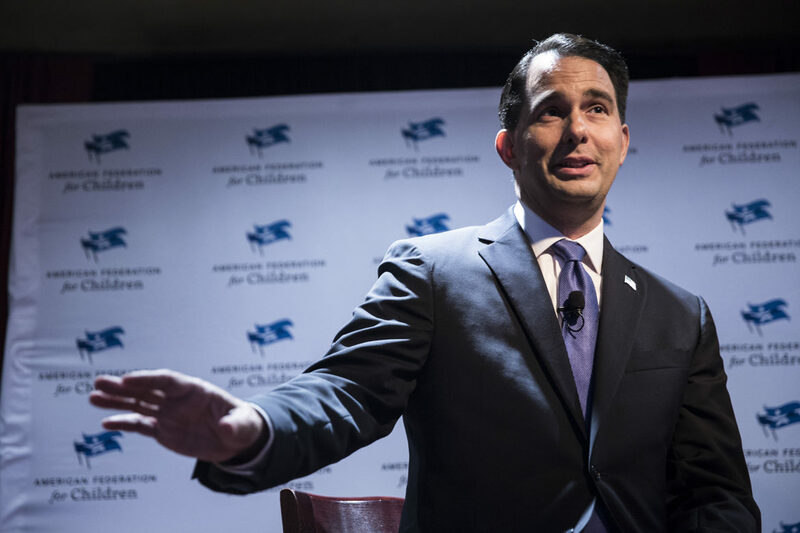 He’s a Wisconsin native, a former state judge and prosecutor, and accomplished trial and appellate attorney, mediator, and arbitrator who the American Bar Association gave a unanimous rating of “well-qualified,” the highest rating a nominee can receive. His qualifications are impeccable and indisputably so.